LondonCityJets charters private jets not only from London City Airport but from bases around London. It is always better to charter one of our private jets from its base as you always obtain a better price for your private jet charter. Fortunately LondonCityJets a part of Charter-A Ltd covers all the bases for you. 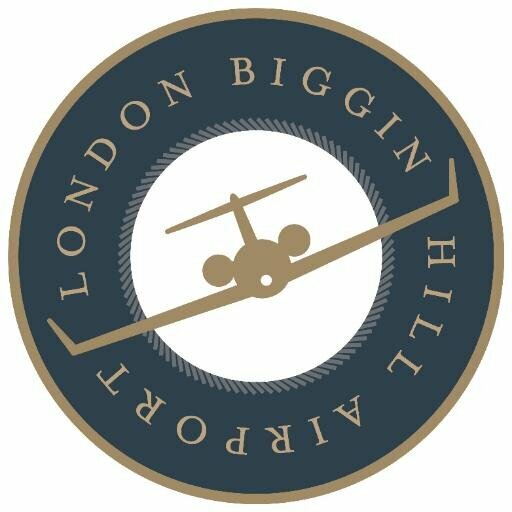 London Biggin Hill airport is a popular departure and arrival point for us. Able to handle some of our larger aircraft and with good landing and handling fees its an ideal choice to fly from in social hours. 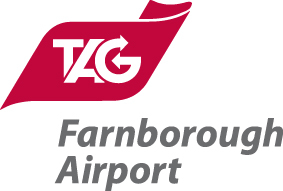 London Farnborough airport is London's exclusive private jet airport. London Farnborough has good transport links in to central London with transfers by our Helicopter charter service. 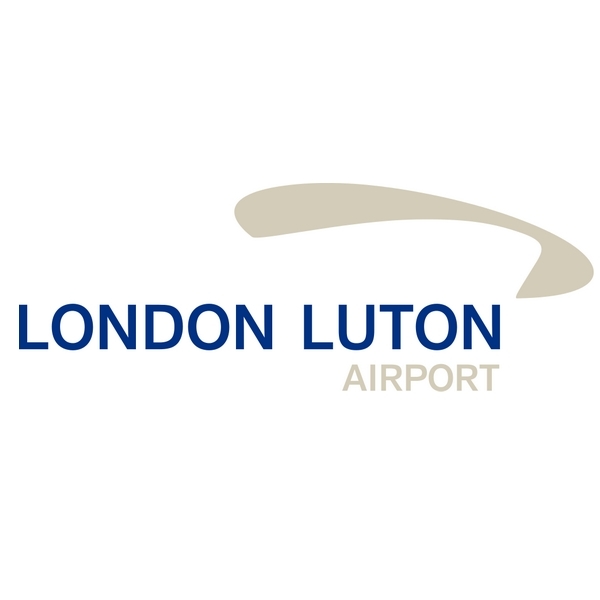 London Northolt airport is the closest airport to Knightsbridge. Northolt is very close to London, it does operate reduced daily slot allocation and requires advance booking. Northolt also handles some of our larger trans Atlantic private jets. London Stansted airport is the newest London airport. Stansted handles the larger group air charter flights we conduct on our private jets. There are two FBOs based at Stansted airport both offer a gold standard service to our private jet customers with a good level of based jets Stansted can be cost efficient to fly to or from depending on where you are going.